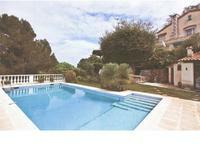 This fabulous villa is situated in the esteemed ‘Domaine des Clausonnes’, a most highly . . . 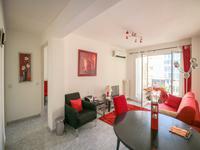 In a beautiful landscape, beautiful detached villa in a quiet area, only a 15-minute walk . 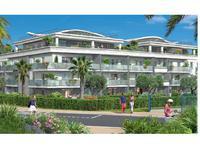 . .
Antibes - Gorgeous and bright 2 bedroom apartment in perfect condition with parking and just 5 mins from the sea. 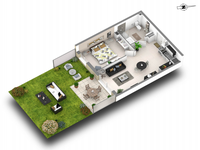 Ready to occupy and enjoy. 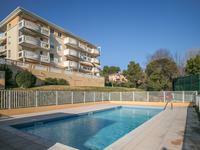 Located in a quiet residential road but close to all amenities and the beach this property . . . 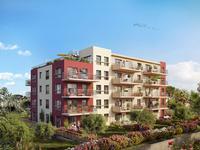 This newly built and bright two bedroom property overlooks the lovely communal pool and . 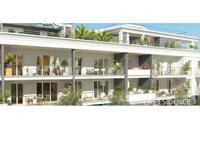 . .
Just renovated, a really spacious and bright dual aspect apartment with views to the sea. 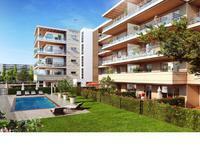 A . . .
3 bedroom apartment opening onto a beautiful large terrace with a garden, 3 bedrooms with . 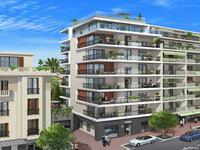 . .
Antibes - one bedroom first floor apartment in central location. 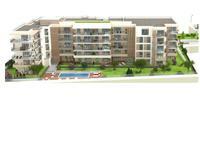 A good sized apartment that is located in a very central position with all of the amenities . 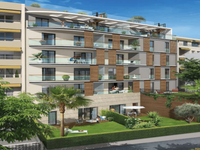 . .
Antibes - Villeneuve Loubet a huge, ground floor, luxurious & recently renovated 3 bed/ 3 bath beach-side apartment with garden [500 m²]. 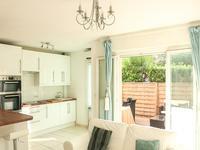 A stunning home of considerable proportions in a great location 2 minutes from the beach. 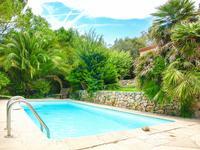 A . . .
Part of a large private domaine set in a quiet residential district of Antibes, this spacious . 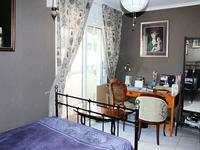 . .
Antibes - Lovely & spacious one bedroom apartment in private gated residence with parking. 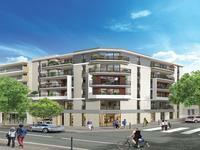 Just 5 minutes from Antibes Old Town and harbour. 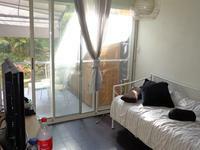 Set in a really peaceful residential setting with secure underground parking. Just minutes . 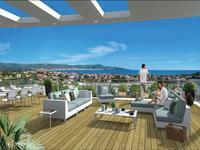 . .
Duplex apartment between Antibes & Cannes with 3 bedrooms two bathrooms and fantastic sea vews. 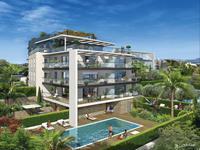 This is an impressive home on two levels in a private domain of quality with stunning sea . 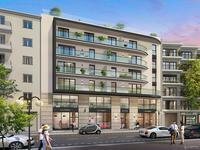 . .
JUST REDUCED BY 60 000 EUROS. 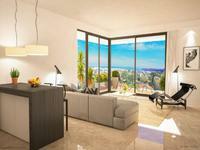 The most gorgeous views from this 3 double bedroom 2 bathroom duplex apartment between Antibes & Cannes. 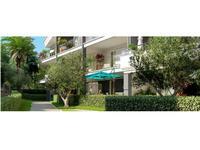 Antibes - Lovely studio with outside space in great condition in a much sought after residence with pool and tennis court. 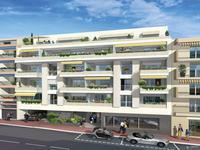 Antibes – Studio (29 m²) on ground floor in a high demand location near to the beach with . 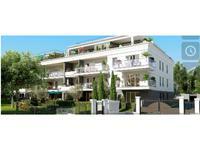 . .
A fantastic town location for this well maintained and tastefully decorated apartment with . 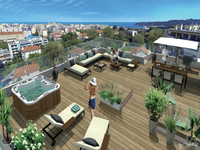 . .
Antibes - Provencal style villa with pool and large terrain. 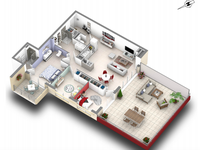 Excellent options as a primary residence or a holiday home . 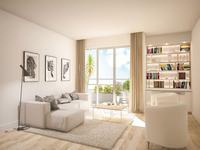 Really calm area. 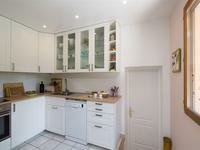 This beautiful and spacious villa is situated on a quiet area with good access to the highway . . .